Lyons Insulations are approved WALLTITE FOAM MASTERS, and fully trained to use BASF spray foam products. 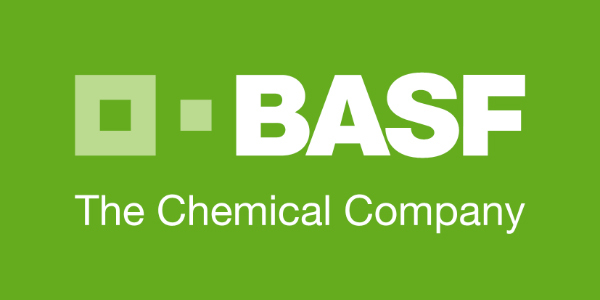 We are fully supported by the BASF technical team in Dublin at www.econps.ie, who can also offer u-value calculations and condensation risk analysis for your build. To obtain this accreditation all our installers have attended the BASF training course and this training is continuously followed up by on-site training and continual audit and safety checks. Every installation carried out by Lyons Insulations with regards to both the FOAM-LOK and WALLTITE spray foam insulation systems is carried out in accordance with the appropriate section of the relevant building regulations and standards – Irish Building Regulations TGD part L, Irish Building Regulations TGD Part F and BS:5250 – Control of Condensation.